Marilyn, if you will send me an email and let me know what pattern you would like, I will get it right out to you. 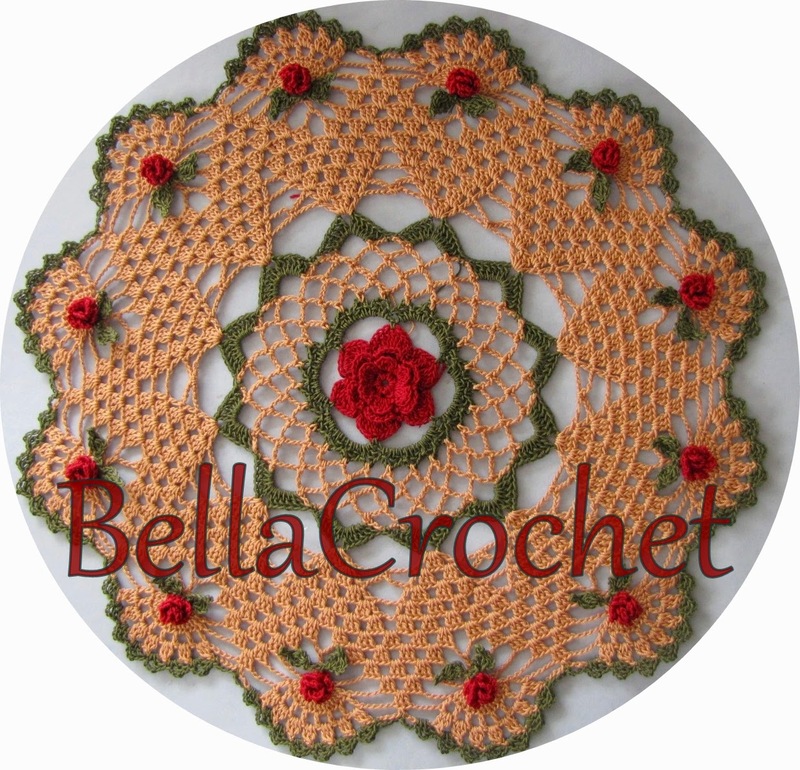 My resolution for the new year is to work on this blog, to add new free patterns regularly and to increase the number of visitors. 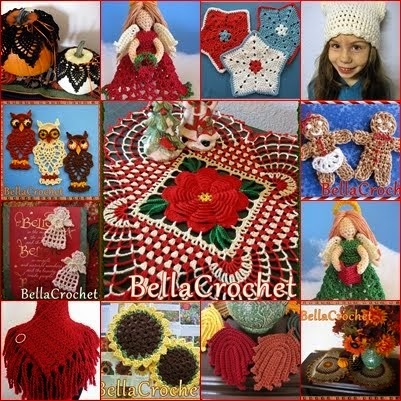 I would truly appreciate it if you would share the links to any patterns, contests or posts that you find interesting with your crocheting friends. I can't wait to start on them ! ! Again Thank You ! !